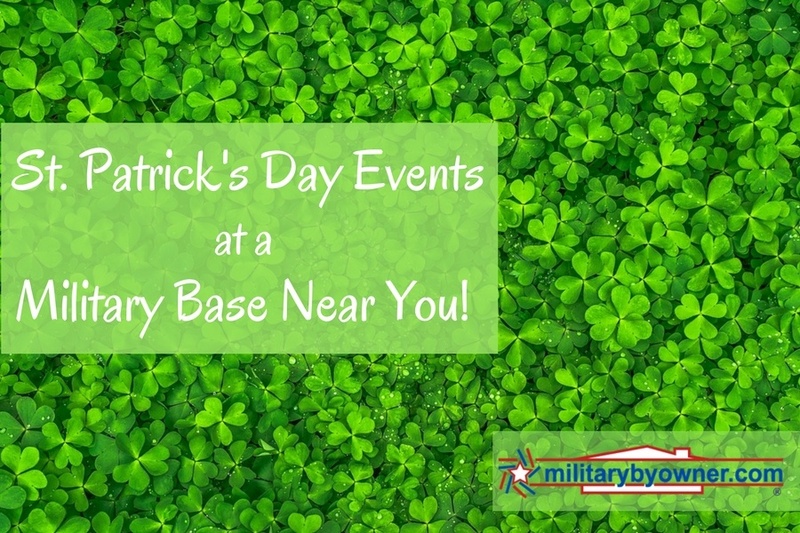 St. Patrick's Day Events at a Military Base Near You! Saint Patrick's Day is one celebration you can't help but join! What began as a religious feast for the patron saint of Ireland is now a day filled with festivals, parades, and dancing all over the world. While you can celebrate from anywhere, some places celebrate with a greater intensity than others. 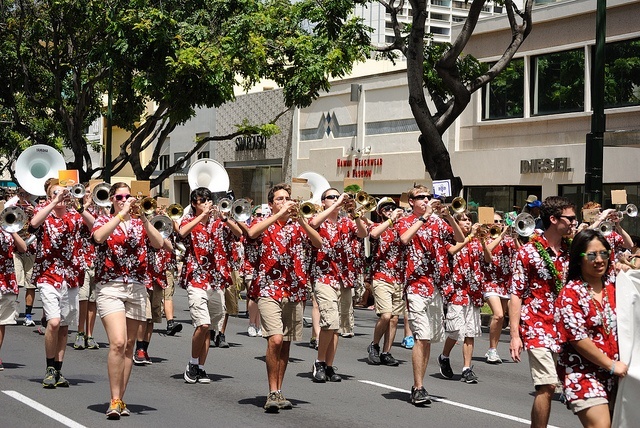 Let's explore St. Patrick's Day celebrations near military installations all around the world, including four of the top 10 best cities to live in or visit stateside! Who knows? You might find a new-to-you celebration right in your own back yard! If you're stationed at Coast Guard Base Boston, Hanscom AFB, Natick Soldier System Command, or are willing to make a trip, Boston is the place to be for Saint Patrick's Day, and here's why! The Irish have had a large presence in Boston since colonial times and still continue to today. In fact, according to a survey, 20% of Boston’s population is Irish, so it’s no wonder Boston knows how to party for Saint Patrick’s Day! For more information on Saint Patrick’s Day celebrations in Boston, check out the Boston Discovery Guide! 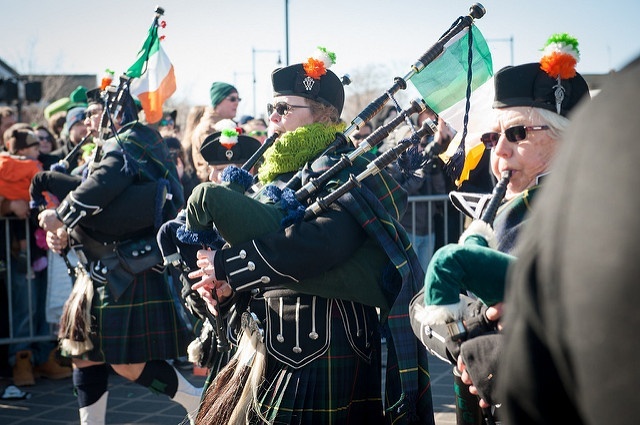 If you can plan a trip to New York this year for St. Patrick's Day or if you're assigned to Fort Hamilton, Mitchel Field or Coast Guard Station Fire Island, you can experience a five-hour long parade and numerous other fun festivities New York has to offer. 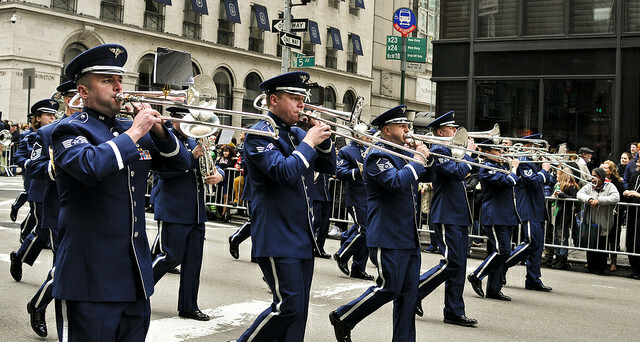 New York City is actually home to the very first U.S. Saint Patrick’s Day Parade! Due to a growth in Irish immigrants in 1762, the Irish found themselves free from oppression and began to openly celebrate their cultural identity and history. If you're stationed at Hunter Army Airfield or Fort Stewart, you live near one of the top 10 U.S. cities to celebrate St Patrick’s Day. Savannah’s Irish history began back in the 1600’s when Irish immigrants arrived in Georgia and made their living trading, trapping, and soldiering. In the 1800’s, the immigrants faced a great deal of prejudice and were expected to work long hours for little pay. It wasn’t until 1870 when Irish immigrants began to publicly celebrate Saint Patrick. Since then, the celebrations have continued to grow and Savannah is now home to the nation's third largest St. Patrick’s Day Parade. 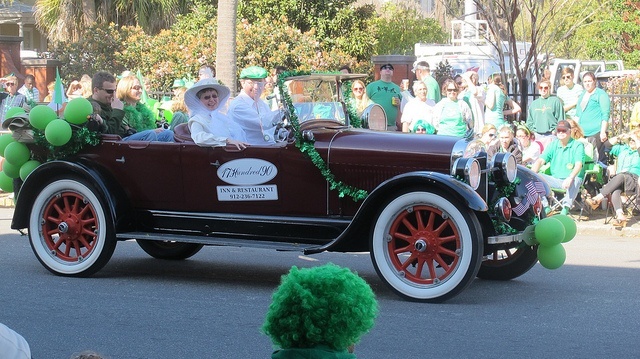 For more St. Patrick's Day events to attend in Savannah, check out Welcome to Savannah. If you're assigned to Coast Guard Chicago or Great Lakes Naval Air Station, you have a great St. Patrick's Day celebration right there in your back yard! This year, there are over a dozen events to attend from Friday, March 10 through Saturday March 18. Since Chicago was not settled until the 1800’s, the Irish-Americans in this community didn't face the same anti-Irish bigotry that New York City, Boston, and Savannah did. Though they did face some challenges throughout the years, the Chicago Irish have formed a strong community and come together to celebrate their heritage every year. For more information on St. Patrick’s Day celebrations in Chicago, see St. Patrick’s Day Chicago 2017. If you're one of the lucky ones stationed near Honolulu, Hawaii, you can join in the St. Patrick’s Day celebrations while overseas! The Irish presence in Hawaii first dates back to 1849. 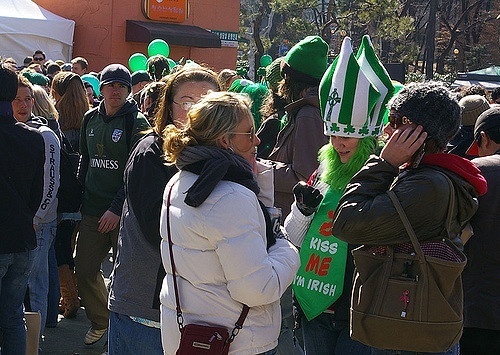 Much like other states on the mainland, St. Patrick’s Day has turned into a big celebration each year. The United States was not the only country to receive Irish immigrants. If you're stationed overseas, you'll notice that many countries also celebrate St. Patrick’s Day. If you're stationed at USAG Garmisch, Panzer Kaserne MCB, or USAG Stuttgart, you're located fairly close to Munich’s great St. Patrick’s Day celebrations! 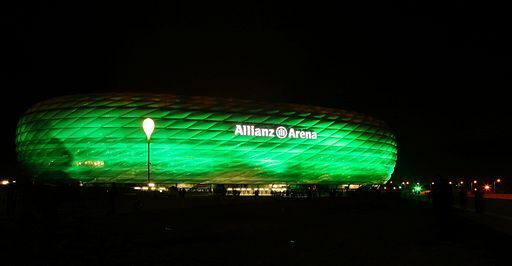 For more information on local events in Munich, see In Your Pocket and St. Patrick’s Day in Munich. If you're living in South Korea, you can easily join the locals in celebrating St. Patrick’s Day this year. For more information on celebrating St. Patrick’s Day in South Korea, visit the Irish Association of Korea. 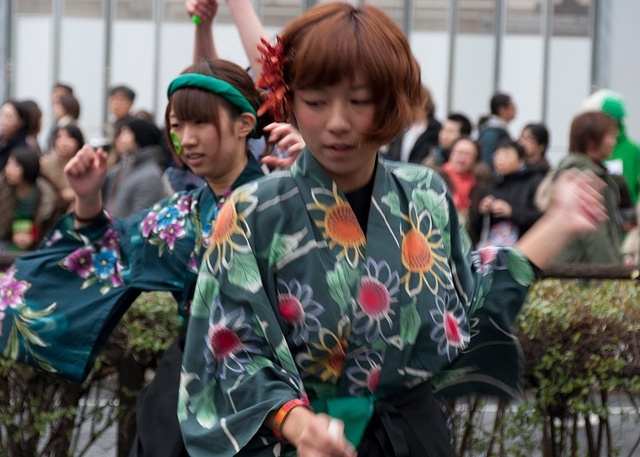 If you're stationed at Camp Kinser, Yokota Air Base, Camp Zama, Naval Air Facility Atsugi, Fleet Activities Yokosuka, or Camp Fuji, you live near some fantastic St. Patrick’s Day events! 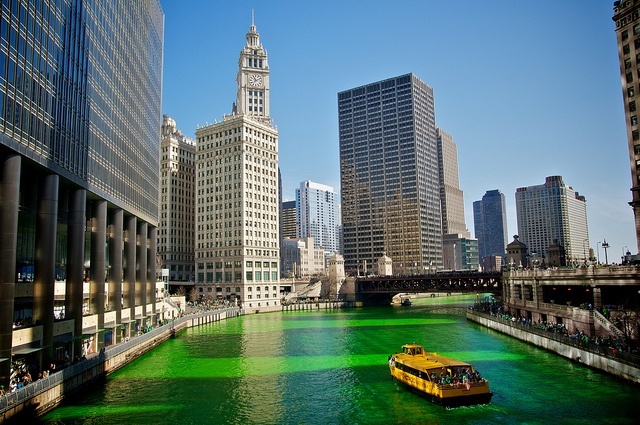 While these are just a few of the top rated places to appreciate St. Patrick's Day, both stateside and overseas, the celebration continues everywhere. Research your local area to see what festivities are taking place in your neighborhood!